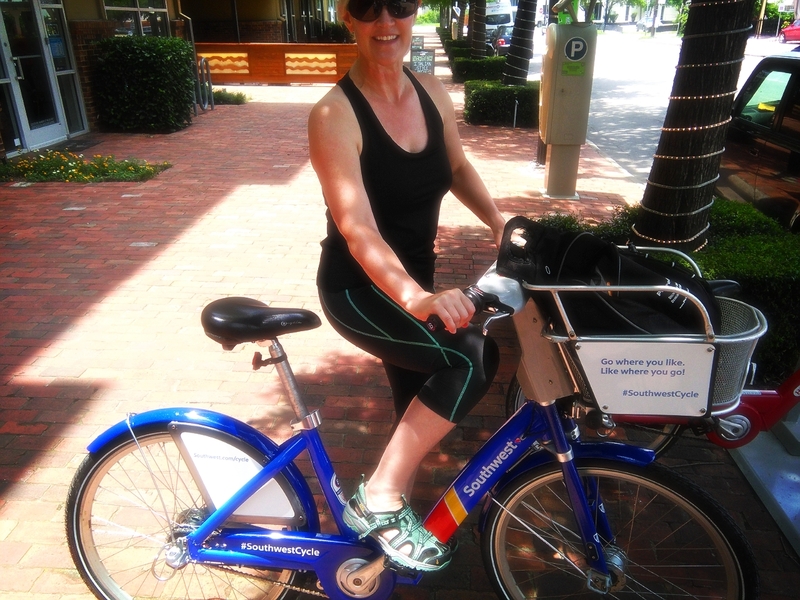 Bcycle- you gotta try this! Houston has bikes to rent between cool destinations. At first I was worried about traffic and heat but I use the backroads during off-peak rush times along shade-lined streets. bring that card with you. 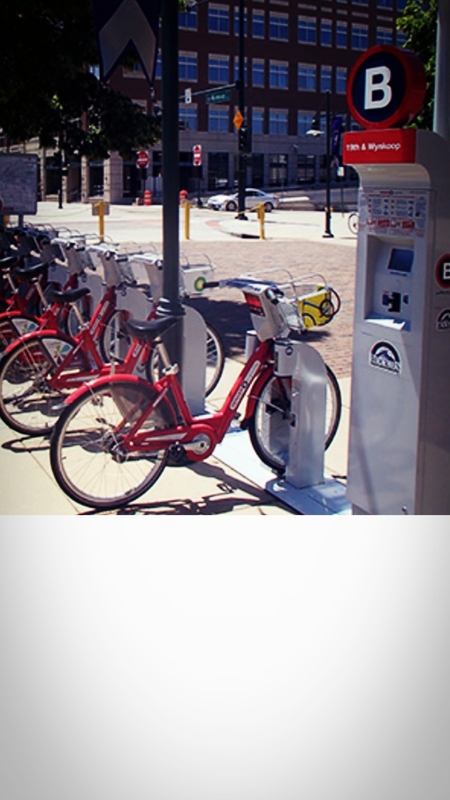 google “bcycle promo 2015” for discounts. I used “uhdowntown” to get yearly for $45. 6. Use the kiosk to reswipe your registered card to check out a bike. 7. Seat is adjustable with chrome latch below seat. At first I was SO WOBBLY! I had not ridden a bike since…1983 maybe when I used to bike to my friend’s house in the summer. 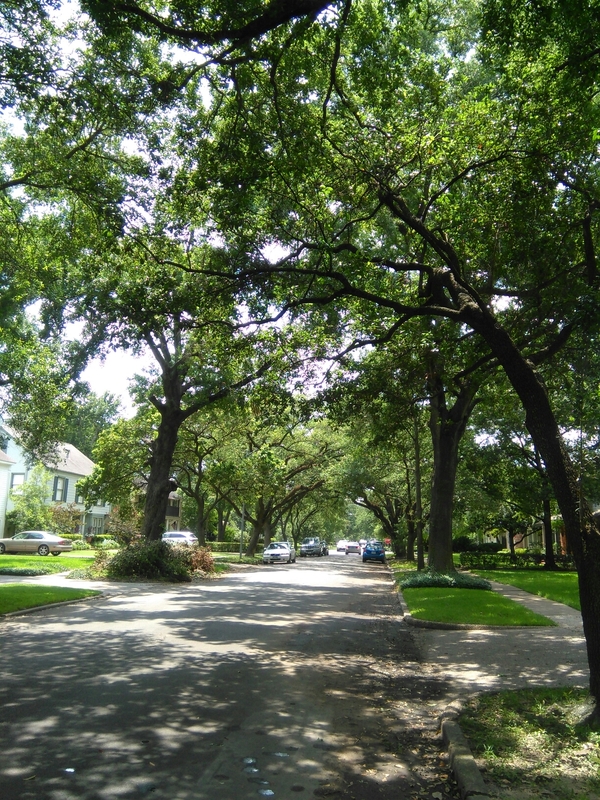 I found gorgeous tree-lined streets on day one. I felt like I was 12 again, enjoying the summer smells, sounds of birds, wind in the trees. Today I got lucky and caught the Southwest bike. You can enter for lucrative prizes like peanuts and safety cards. Tomorrow is “pool day” so it’s back to my Real Housewives of the ATL for the treadmill workout. 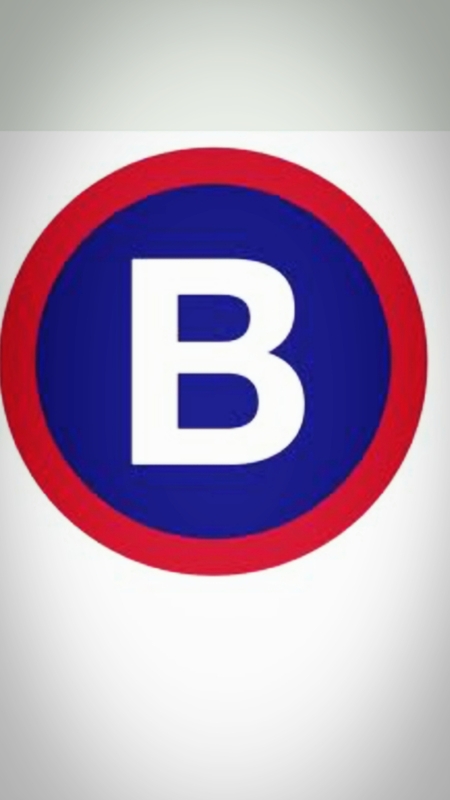 Keep in mind that before every 60 minutes, you must checkin and checkout at a station. Otherwise it’s $2/30mins.